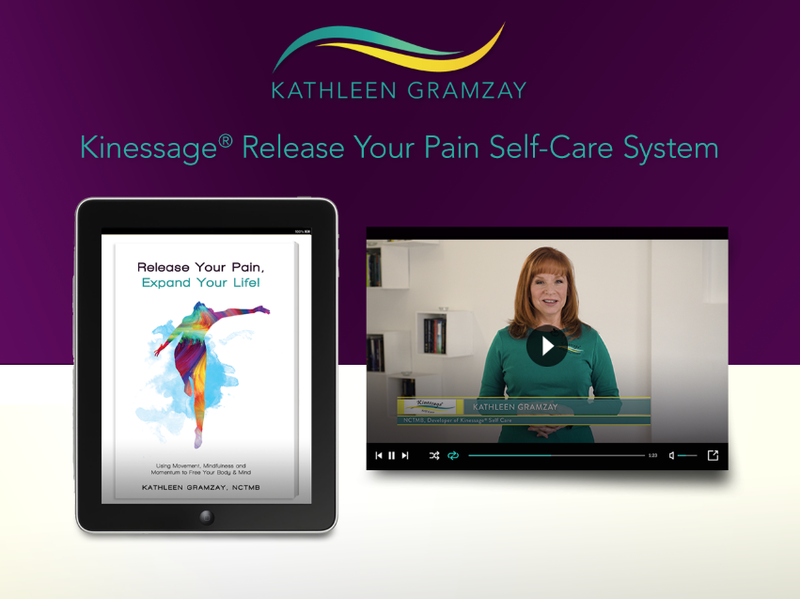 Kinessage® Self-Care is a proven Do-It-Yourself system of movements that releases chronic muscle tension and clears restrictions in the tissue layers to reset and restore normal balanced muscle tension and fluid movement head to toe. The result is pain relief and increased, easier movement so you can do what you love to do with ease! It might sound hard to believe that it’s possible to activate your body’s innate ability to release muscular pain and chronic tension. But when you know how, it IS possible.